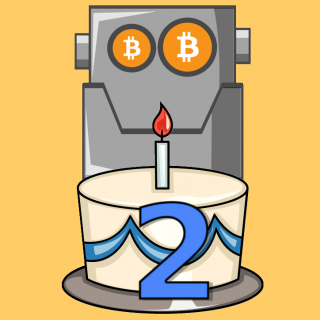 BittyBot celebrate s it’s 2nd Birthday! It was two years ago today that BittyBot.co.uk launched, a website that allowed users in the UK to find who was selling bitcoin for the best prices, comparing all of the most popular bitcoin sites. A way to compare the entire British pound (GBP) bitcoin market all in one place, with the aim to save you time & money. Even before the original website launched, BittyBot starting life as a simple Twitterbot sending alerts if the price on the popular UK bitcoin marketplace – Bittylicous was favourable, hence the name ‘BittyBot’. It even got a mention in this CoinDesk article about the Satoshi Square event in London. Today we are excited to announce that BittyBot.co now allows you to compare a total of six different bitcoin markets, we’ve just added Australia and New Zealand to list, along with the UK, Europe, United States and Canada. 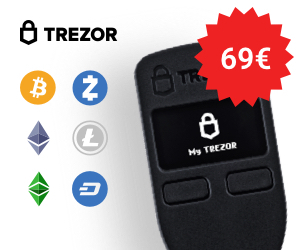 That’s prices you can compare from over 100 different bitcoin merchants, marketplaces and exchanges from around the world! We’ve got lots of exciting stuff planned in the pipeline, we are sponsoring this years CoinFest UK event so make sure to pre-register for tickets and get along for some BittyBot freebies. We’ll bring you more news soon. Thanks to everyone in the bitcoin community for your continued support in making this site the great resource that it is and helping to bring bitcoin to the masses. Onwards and upwards! Posted in Announcements and tagged australia, birthday, bittybot, coinfest, new zealand.